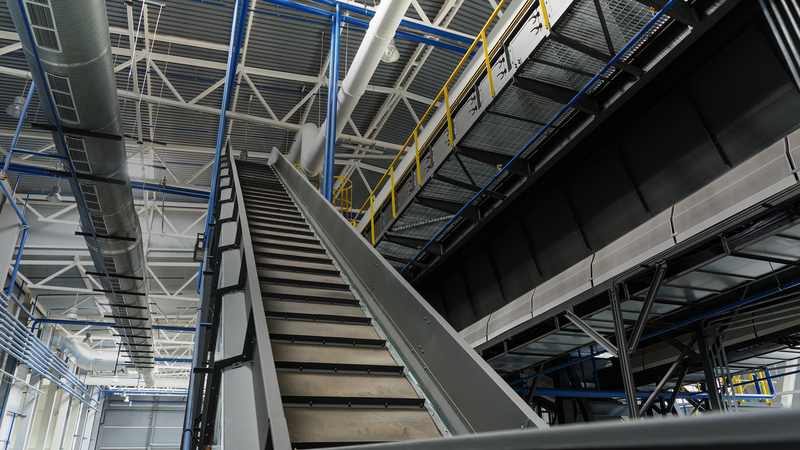 KP Industries specialises in producing conveyor and automated handling solutions for some of the UK’s top companies. 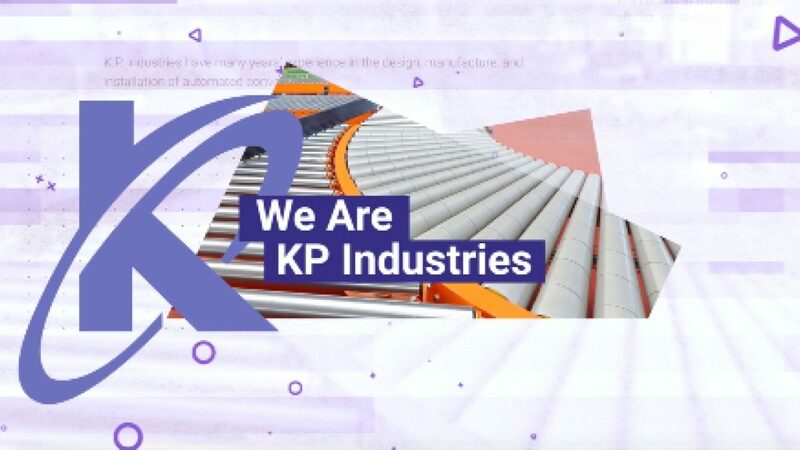 The video animation is being used as a valuable piece of content to help convey the breadth of KPI's offering in a simple way. 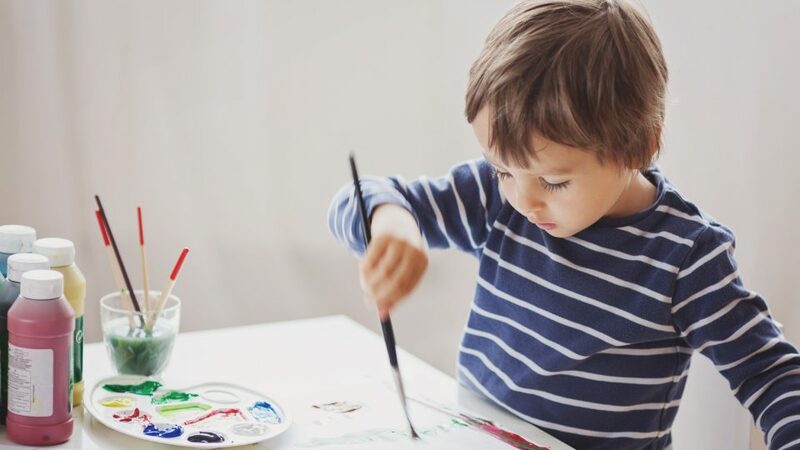 "We employed Happy Creative to re-new our website as we felt they were competent and comfortable to work with. Since the Happy Team refreshed our website, the number of customers contacting us has more than doubled, many clients comment on how professional our site looks and how easy it is to navigate with interaction on every page. We look forward to continuing our successful relationship with Karen and all the Happy Creative Team."